Hot tubs or spas can be used for relaxing, parties, even physical therapy. But sitting water can be a breeding ground for bacteria and other microorganisms that may not be particularly healthy. To kill these germs, hot tub owners have long relied on a virtual chemical soup of chlorine, bromides and other compounds that can become almost as noxious as the organisms they are made to kill. Now a new wave of organic solutions is here. 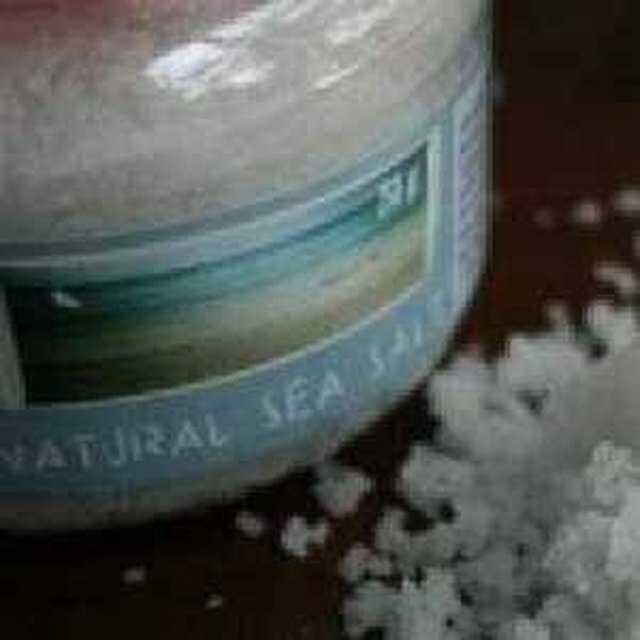 Sea salt might be the first step to an organic hot tub. This is about as natural as natural gets -- so safe that there isn't even a safety or warning label. Add to the water according to the package directions. 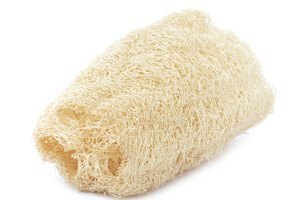 Some delivery systems are simply perforated plastic bags that sit virtually unnoticeable at the bottom of your tub or spa. Seaweed enzymes are also a major element of a organic hot tub. Enzymes eat up organic deposits such as sloughed-off skin cells and body oils, then biodegrade and become inactive, leaving the water clear. 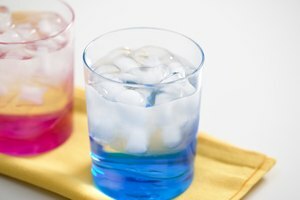 Keeping your water's pH level -- a measure of acidity or alkalinity -- at neutral may require additional treatments. Vitamin C brings the acid level up, while sodium bicarbonate (baking soda) brings the acid level down to maintain a perfect PH balance. 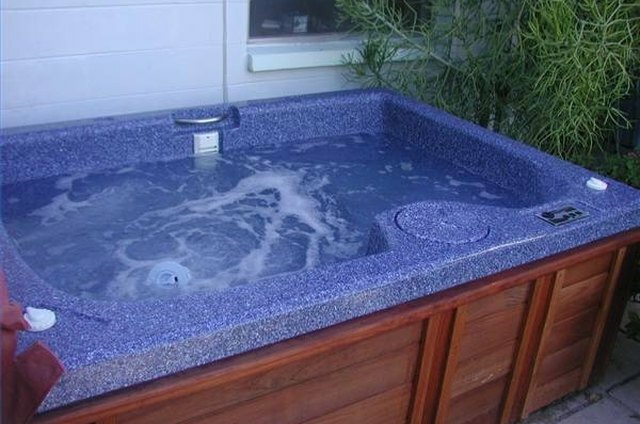 Most hot tubs have a filter system that circulates and cleans the water. 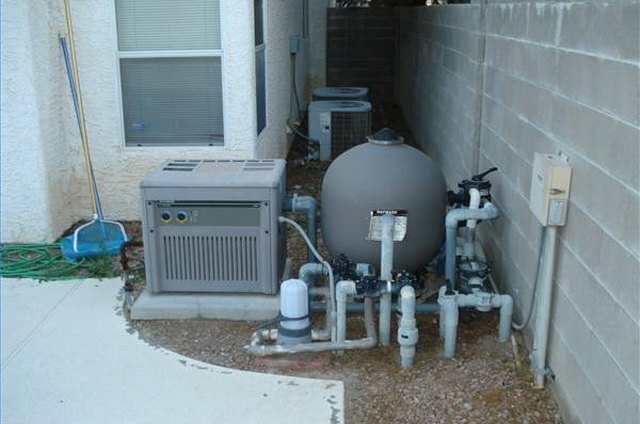 There are advanced filtering mediums made of polypropylene that can be placed into your filter bucket to literally remove the top layer of organic contaminants, keeping them out of your hot tub or spa in the first place. 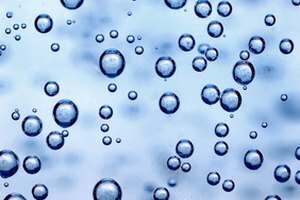 The filters need little maintenance -- a good rinsing weekly -- and they will remove many particles to make your organic compounds work even better. Other mechanical means can be used to purify hot tub water without chemicals. Ultraviolet technology uses UV rays to kill algae and bacteria, which can then be consumed by enzyme additives and filtered out of your system. Ionizers send copper and silver ions into the water, destroying both algae and bacteria. Ozone generators do much the same job. Any of these mechanical methods can be used in conjunction with organic compounds to provide the cleanest and safest water without harsh chemicals. 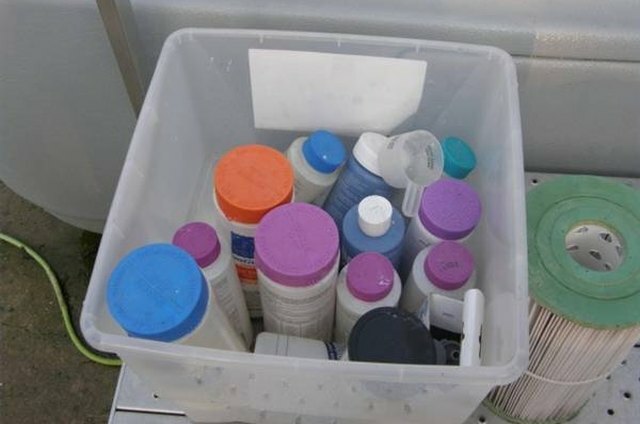 Although organics and natural mechanical means can give any hot tub or spa pure and clean water, the Environmental Protection Agency does recommend a chlorine and bromide shock treatment once per year to purge any lingering bacteria or germ-carrying organic matter. 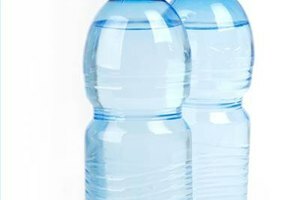 What is the Difference Between Distilled & Sterile Water?